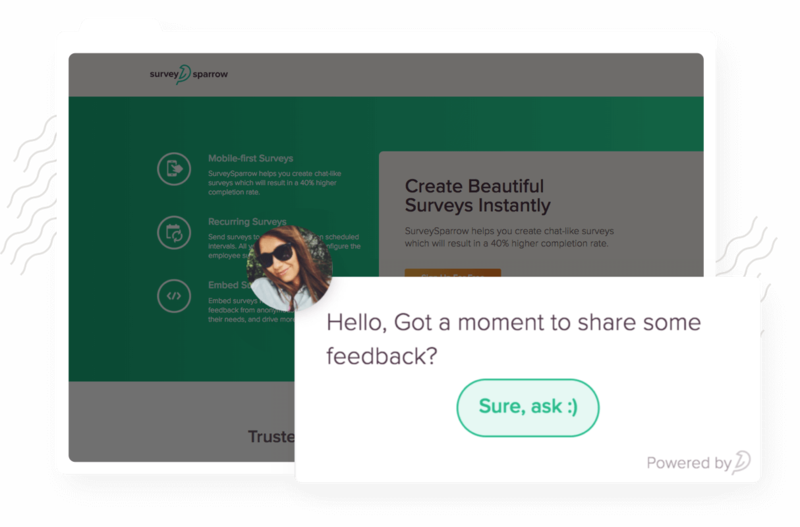 SurveySparrow lets you embed your surveys directly onto your website or product ensuring that your visitors stay on your website. 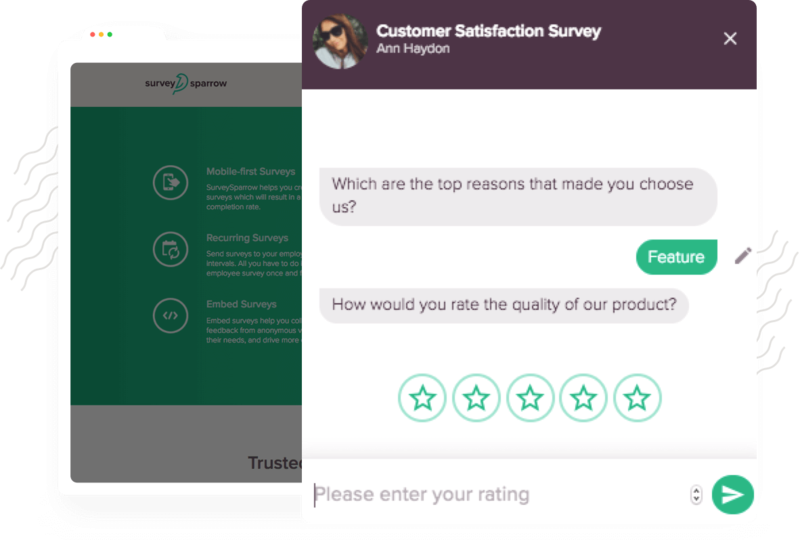 With Embedded Surveys you get data-driven insights about your web or product experience. Display auto-triggered surveys when the webpage is loaded. You can set the survey trigger after few seconds when the webpage is loaded or when the user scrolls down. You have all the control! With a profile picture along with the popup, the survey looks more like a chat window and will help you get more feedback. 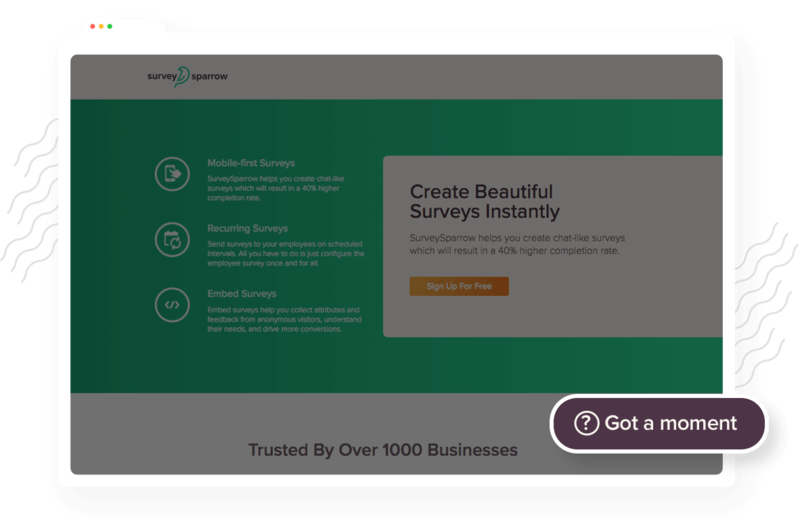 Give a subtle approach to your surveys by showing a clickable call-to-action button on the website. The survey starts when the visitor clicks on the button. It truly doesn’t kill the experience of the website. Position the survey wherever you want on the webpage. You can customize the width, height as well as styling of the window as per your requirement in quick turnaround time. It really works when you want to collect short or long feedback from your website visitors. No more redirects! Let your website visitors give their valuable feedback within the webpage itself. It will also help you get a higher completion rate. 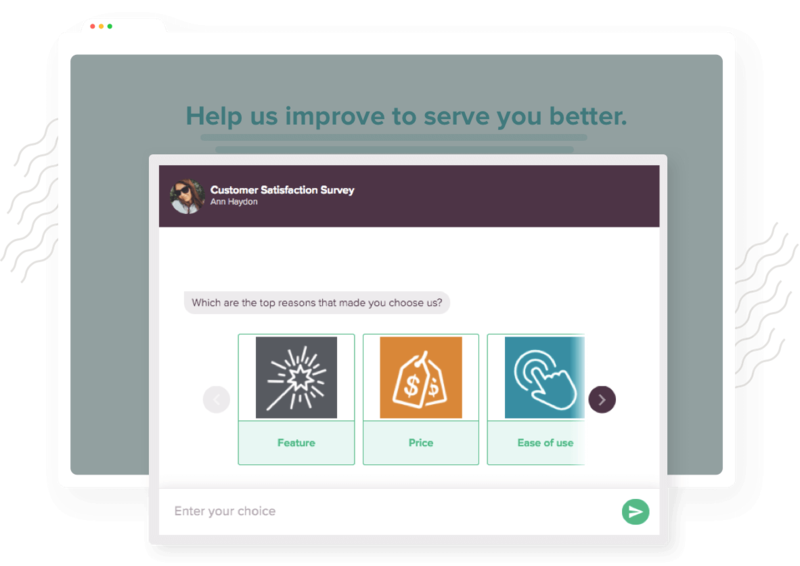 You can embed the survey in your product as well so that customers won’t be taken away to take survey. You don’t have to learn coding to embed a survey onto your website. 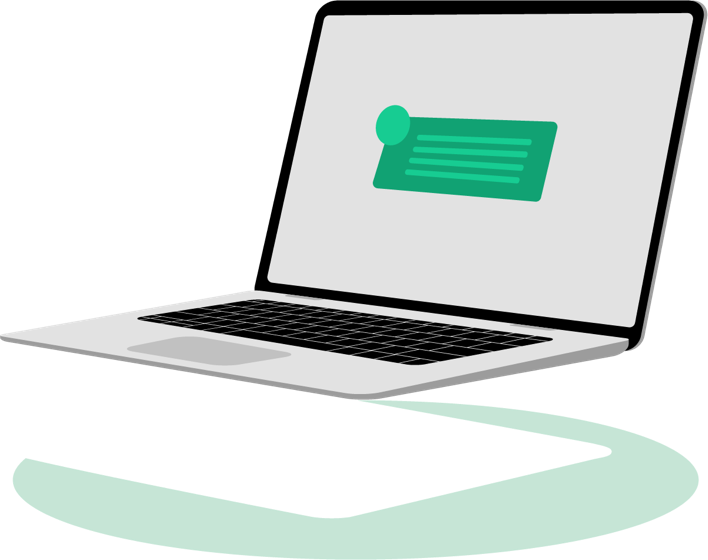 Even a person from non-technical background can quickly set up the embedded surveys on a page he or she wants. 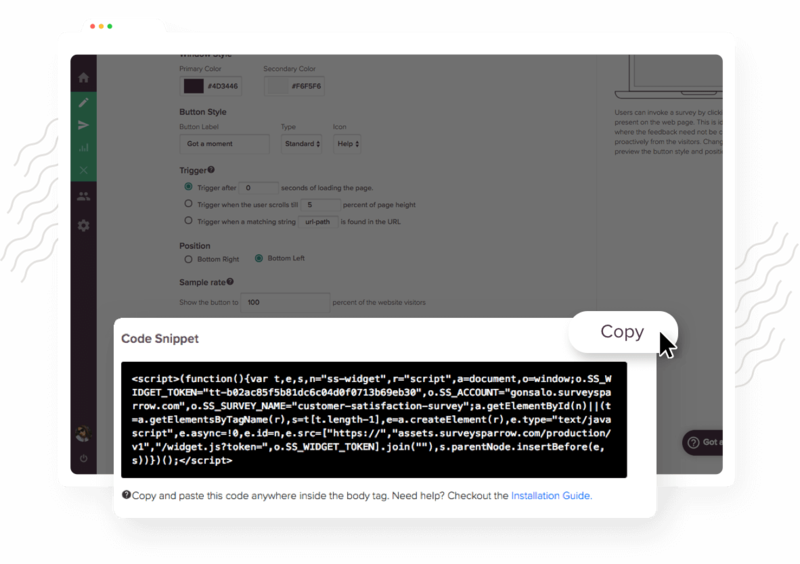 All you have to do is simply copy the embed code and paste it in your website's code. It’s done! Converse with anonymous website visitors. Intelligently Identify whether the visitor qualifies or not with Display Logic, and capture the needed attributes if it’s a qualified lead. 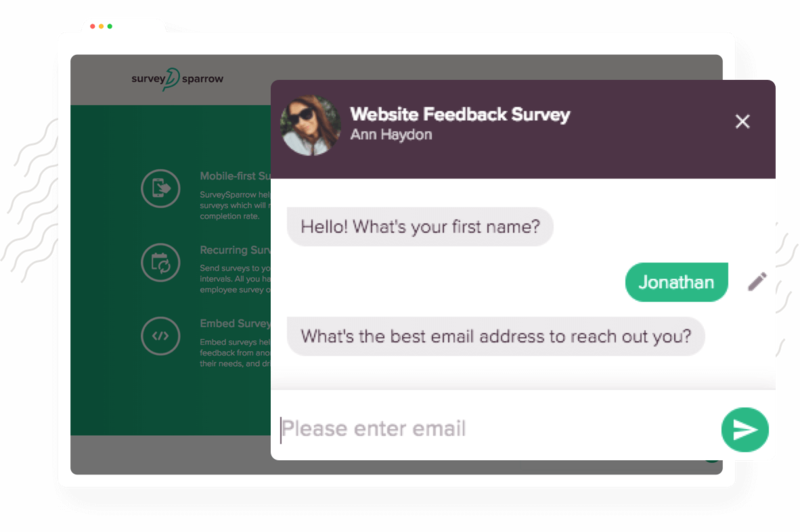 At the end, SurveySparrow makes your lead generation easier.